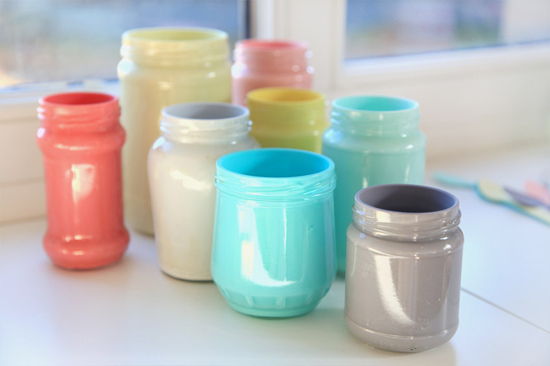 Painted jars are everywhere, but are the colours as nice as these? 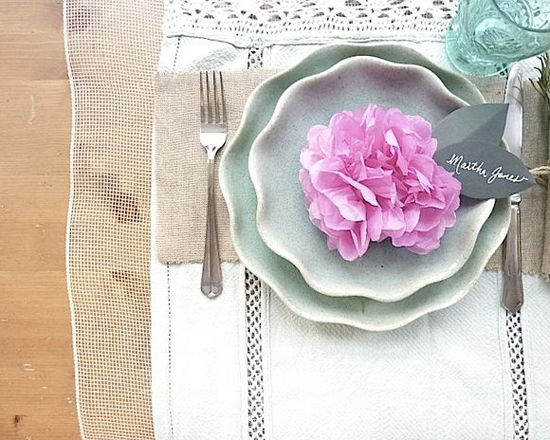 DIY by Griottes (Hat Tip to Mon Carnet). 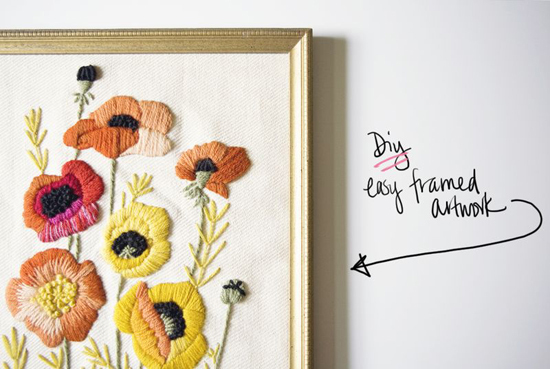 A how-to can be found here! Lovely colors on those painted jars indeed! ME ha encantado la idea de la última foto.